As of February 2018, the Amy Westerlund Real Estate Team has SOLD over 250 units with over $50,000,000 in Sales Volume. The Amy Westerlund Real Estate Team with the Woodbury Keller Williams Premier Realty office. Each Keller Williams office is independently owned and operated. 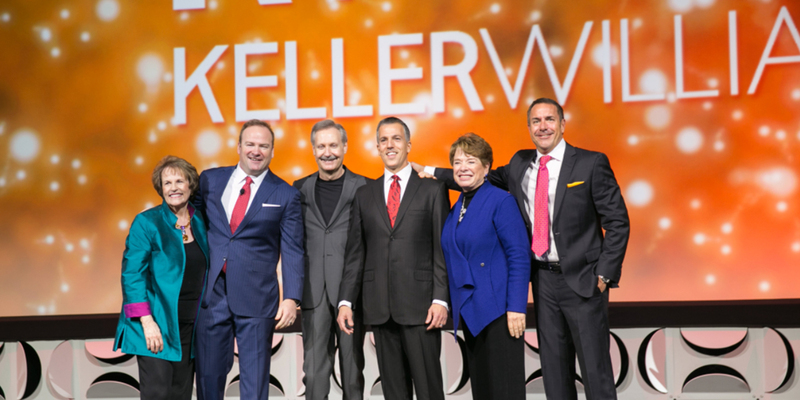 The Amy Westerlund Real Estate Team is affiliated with the Keller Williams franchise. 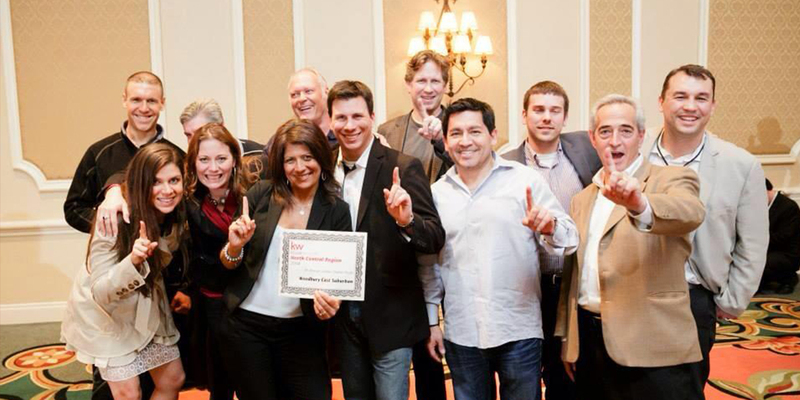 Keller Williams Realty is an international real estate franchise with headquarters in Austin, Texas. Founded in 1983 by Gary Keller and Joe Williams. It is the largest privately held global residential real estate brokerage. Inc. 5000 company and has been recognized as one of the highest rated real estate companies by numerous publications, including Entrepreneur Magazine and Forbes.